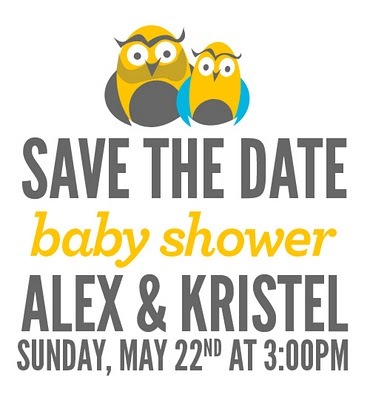 I am so excited about my upcoming baby shower in Miami! My mom, sister, and mother-in-law have already gotten to work planning it and I've seen a little of what they have in mind. 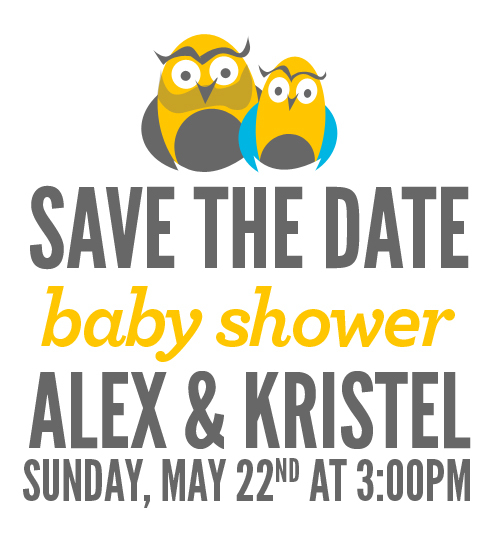 Let me just say, it's going to be one gorgeous baby shower. We will be mailing out formal invitations to all the invited ladies soon but Alex made these cute Save The Dates so you can keep it in mind as you plan out your summer. P.S. Just so we're clear, as much as I love my guy friends in Miami, this will be a girls-only shower. I'm sure no guy I know is boo-hoo-ing over this, hah, but I just wanted to put that out there.